Over the last two decades, UTC has transformed the landscape of Haddington alongside community leaders, catalyzing residents' demand for green space and locally produced fresh food. Together, we have redeveloped 29 vacant lots, totaling more than 86,000 square feet of land for communal growing and gathering, sustainable (chemical free) food production and distribution, and multigenerational health and wellness education. This includes our community gem - a ¾ acre urban farm – Neighborhood Foods Farm, which produces over 6,500 pounds of chemical-free produce annually. Furthermore, UTC has been at the forefront of urban farming and land reclamation movements in Philadelphia, helping pioneer key tools for legal reclamation of abandoned properties. Neighbors, once isolated from each other, increasingly connect through the gardens created on these formerly abandoned lots, as well as through diverse array of educational and community programs that UTC offers. These personal connections have, in turn, empowered neighbors to continue to transform their community. 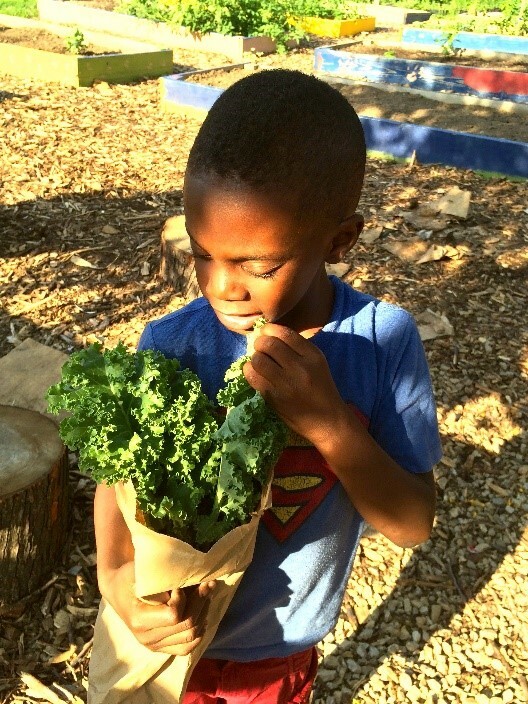 Today, Haddington residents are increasingly realizing the potential for growing food on abandoned lots in their neighborhood, and are active partners with UTC in developing a community based local food system aimed at making affordable, healthy, Haddington-grown food available to every neighbor. 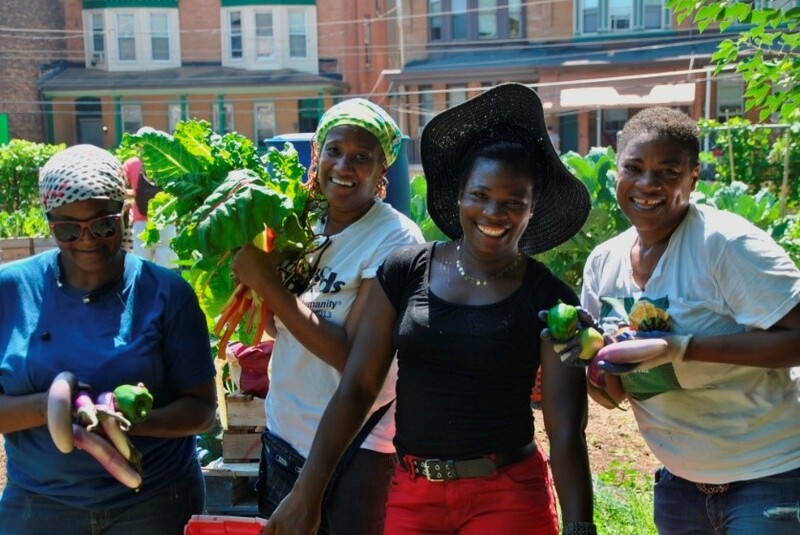 This community-based food system presents a powerful antidote to food insecurity and diet-related illnesses faced by residents.